If you want to enjoy life there are some things – big and small – you can’t do without. Here is the list of what they are and why you need to try them. Expect a few surprises! Compartmentalization is a thing of the past. Ninety-nine percent of homeowners want an open-concept living. It is better for families keeping an eye on their kids, better when entertaining and even better for making rooms feel bigger. You can never have enough bench space in a kitchen. Whether it’s a breakfast bar for serving food or additional prep space for cooking, ample kitchen counters add huge value; a feature you will see in all Deepblue SmartHouse homes. 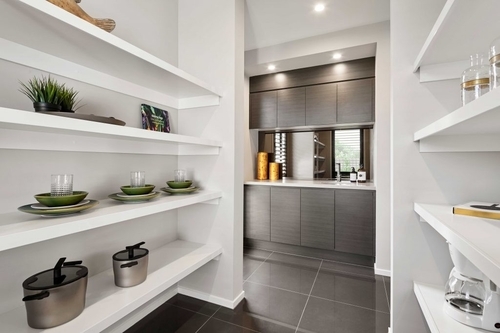 Ask any chef and they’ll say a pantry is a kitchen must-have in your own home. Not only does it help you display all your dry foods without having to open multiple cabinets, but it’s also a hugely efficient use of space. 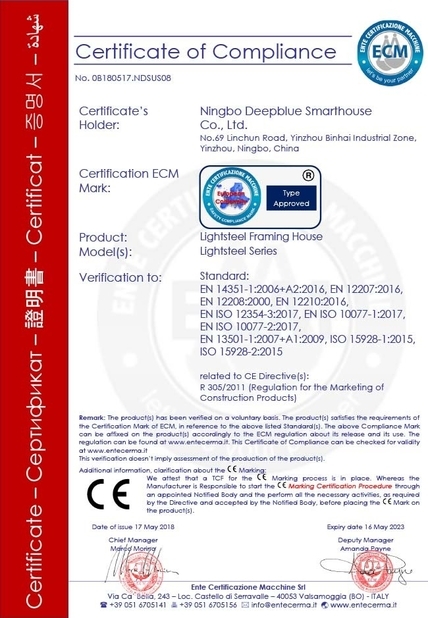 Deepblue SmartHouse offers the option. You may feel a kitchen island is just for homeowners trying to look fancy, but it’s also a functional component of Deepblue SmartHouse kitchens. An island can give you more cabinets, breakfast bar seating and additional counter space. Not to mention it also offers the opportunity to showcase kitchen design like two-tone cabinets or a stone waterfall feature with your benchtop. You can never have enough storage. Think organization systems in your wardrobes, storage racks in the garage and even built-ins above and below your wall-mounted TV. Find creative ways to add storage without cramping your space.Deepblue SmartHouse offers multiple options.